Home » Why Good SEO Strategies Include So Much Content! » Tampa SEO » Why Good SEO Strategies Include So Much Content! WordPress Adds Advanced SEO Tools to Improve Your Site!Why People Are Afraid of SEO Services? While content marketing and SEO are very different things, they pair together very well. It is important for the two to work together in order to achieve your internet branding goals. SEO and content marketing are two sides of the same coin, and while they appear to function quite differently at first glance, it’s crucial to note how the two are intertwined and to use both in order to grow the traffic to your site. Previously, expanding your web traffic was a easy as shifting around link structures, adding different keywords here and there, or messing around with metas. Those key elements allowed you to simply sit back and watch your numbers climb. Today, there are many more factors to consider with SEO strategies and digital marketing, which is why it may be the best option for you to let a quality SEO company take the reins to save you a lot of time and stress that could be used towards growing your business. MyCity Social provides premium SEO Services Tampa business owners rely on. Call us today to expand your traffic and brand! SEO and content marketing constitute two different processes that tackle the same beast. Where SEO is narrow and technical, content marketing is broad and holistic. At MyCity Social, we are able to combine both of these concepts together in order to optimize your business traffic. The two effectively work in cohesion to grow your brand. There are many areas of overlap between SEO and content marketing, and we at MyCity Social can help you take advantage of this overlap in order to use it in your website as a highly efficient way to direct more potential clients and customers towards your site. SEO and content marketing come together in a variety of ways that you can utilize. SEO is based on increasing your site ranking on search engines, and you will need new, quality content in order to do so. As we help you create new pages, we are also creating opportunities for new rankings and a further reach. This then results in more keywords that can boost your ranking, meaning that better content will get you better rankings. Utilizing this concept means optimizing keywords with your content, as you can use keywords in your content to better reach potential clients since they will pop up more often in more people’s searches. The quality of your content is essential, as the quality of your content will lend your website authority and make it more likely to be heard. 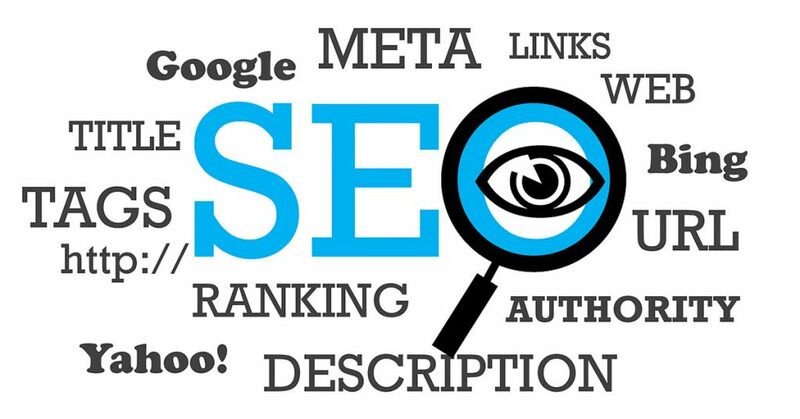 MyCity Social promises SEO Services Tampa business owners rely on, and we deliver quality content that is both informative and authoritative in order to increase your search engine rank through delivering keywords organically utilized in the content we produce for you. SEO strategies and content marketing are inseparably intertwined, which is why MyCity Social combines the two to best direct traffic towards your site and produce quality content. MyCity Social provides premium SEO services Tampa business owners rely on to grow their brand. Call us today to optimize your site! September 4, 2018in Tampa SEOby MyCity SocialComments Off on Why Good SEO Strategies Include So Much Content!